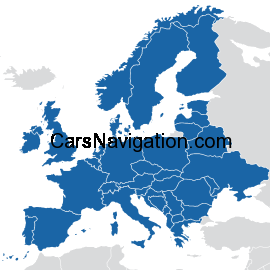 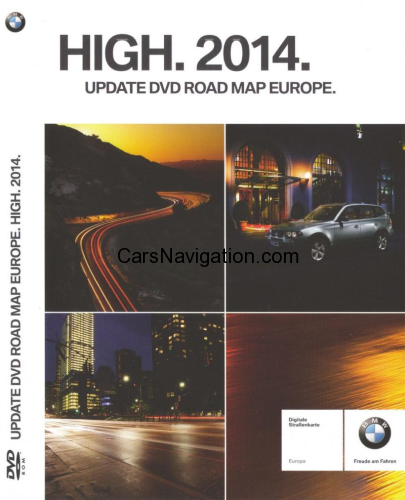 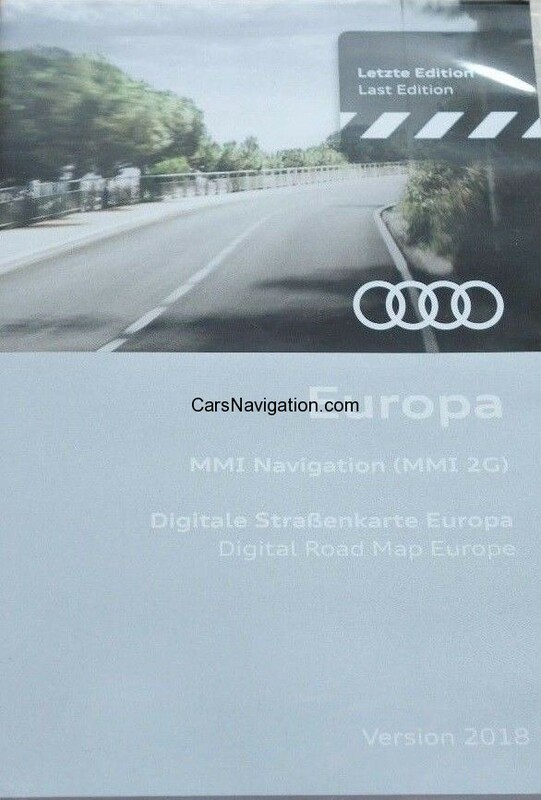 We are pleased to announce the availability of the new 2014 navigation BMW HIGH maps . 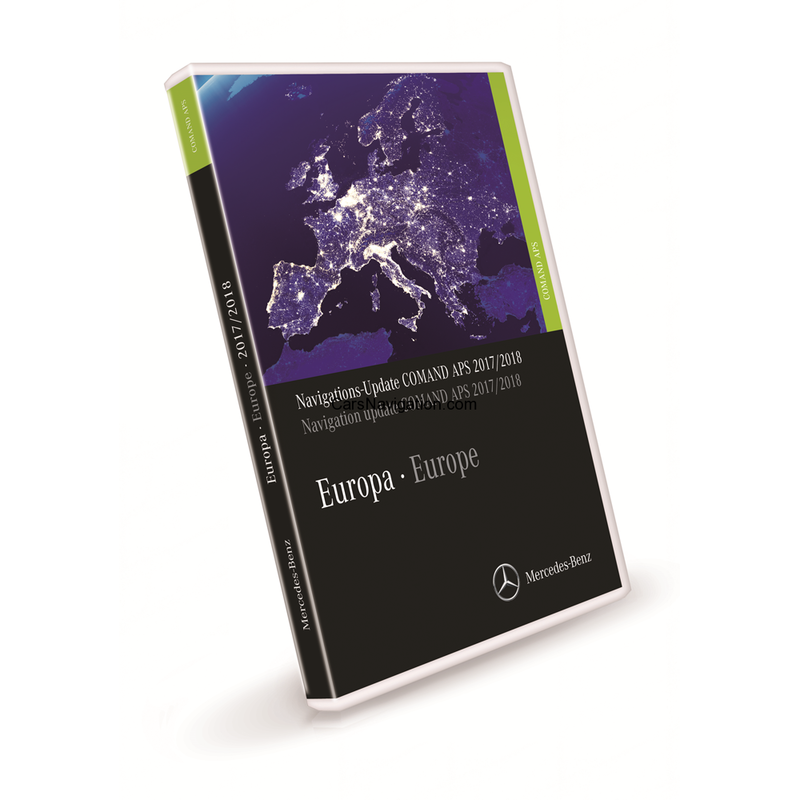 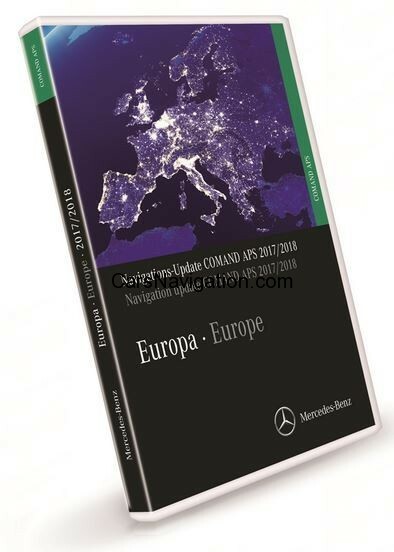 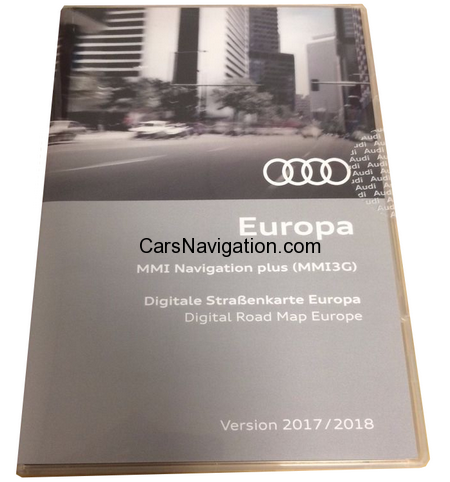 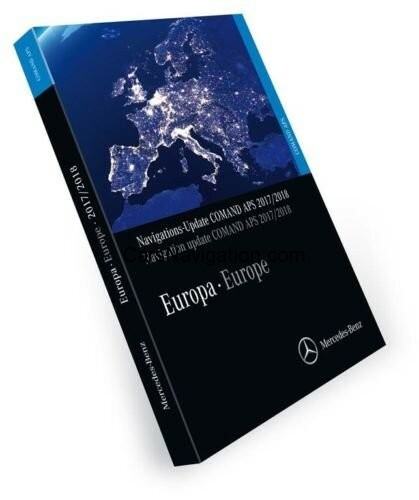 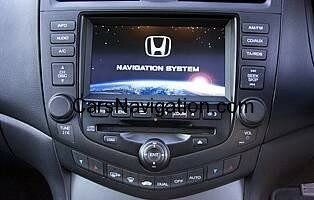 Beginning October 4th 2013 , the new 2014 Navigation Maps will be available for all vehicles equipped with factory– installed – navigation systems . 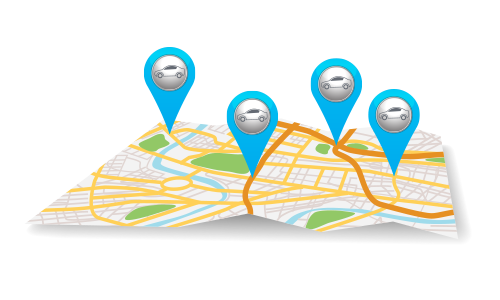 Map updates drivers make the most accurate roads , addresses and points of interest by utilizing a diverse network of reporting sources of satellite and aerial imagery to government sources and the growing of verified information from drivers around the world . 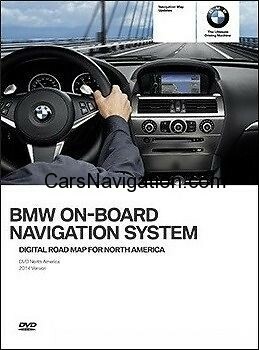 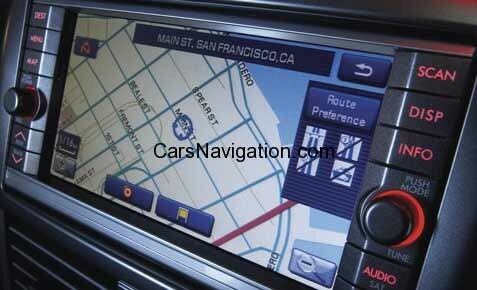 To get the most from your BMW navigation system , BMW recommends updating the map regularly . 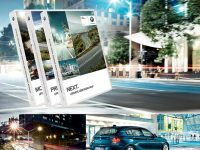 Since the closure of new streets , traffic change quickly on average by 15 percent per year . 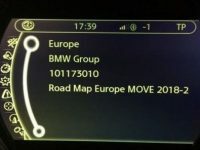 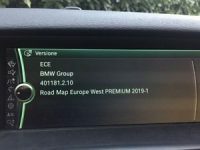 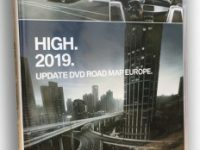 That is why we constantly update their maps to ensure they have the strongest customer BMW navigation system on the road . 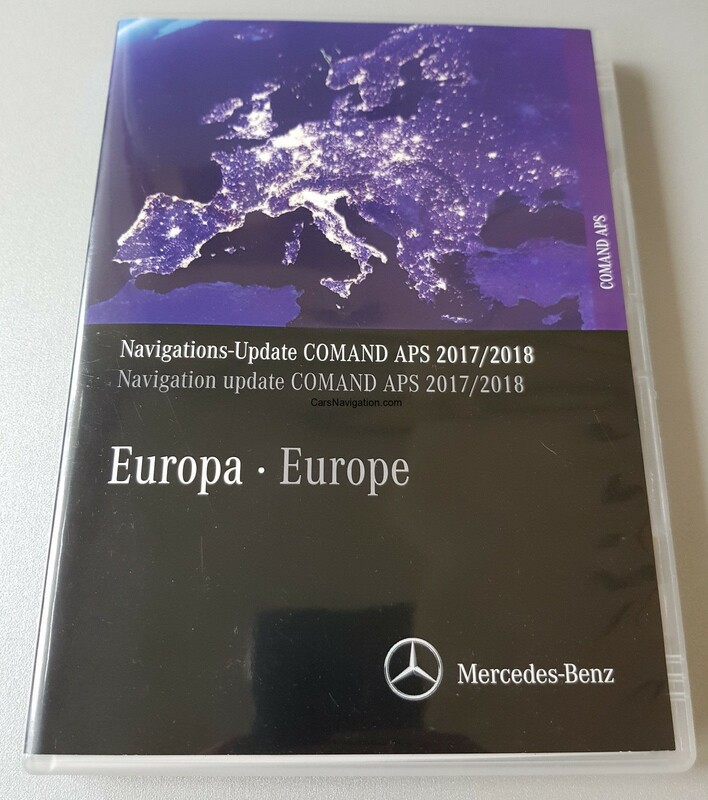 With frequently changing roads and POIs ! 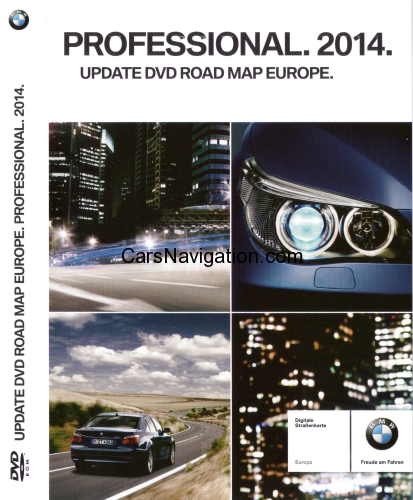 miles of updated roads and millions updated POI . 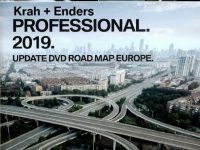 * East Region (Disc 1) – MN, IA, MO, AR, LA, WI, IL, KY, TN, MS, AL, GA, FL, SC, NC, VA, WV, OH, IN, MI, DC, MD, DE, NJ, PA, NY, CT, RI, MA, NH, VT, ME & Canada. 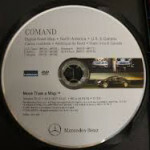 EAST DVD-1 PRICE $69 WITH FREE SHIPPING ! 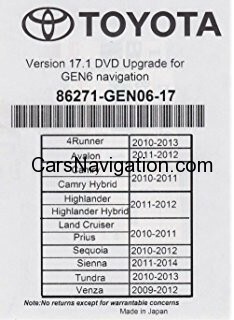 WEST DVD-2 PRICE $69 WITH FREE SHIPPING !